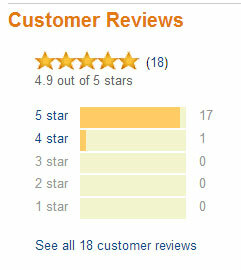 You've seen the one-star reviews on Amazon ripping apart a novel or book for its poor formatting or myriad of typos. How do you prevent your book or ebook from ending up in that sad state? I'm here to help! For over ten years I've been helping authors polish, perfect, and present their novels, books, and e-books. I am skilled with correcting the flaws while maintaining the author's unique voice and presentation. This isn't about changing or altering a style of speech. It's about polishing the words so they shine to the largest audience possible. It's about removing those niggling "its vs it's" style of errors - the ones which cause many reviewers to click one-star and go on to their next book. Layout is just as important as structure to many readers. Is all the text mushed together into one giant blob, without any paragraphs? How are the chapters separated? Whether your book is on its first pass or its hundredth, whether it's been written for a young teenager or a world-weary adult, I will hone the book so it reaches its fullest potential. Whatever topic area your book or project is about, I will have insight into how best to bring it to life. I have experience in a wide range of fields. As owner of BellaOnline.com, I have trained thousands of editors from the ground up in how to develop storylines, write clearly, and create a mood and character set which draws the reader in. I've done this for editors in the topics of romance novels and mysteries, in children's books and horror stories, in science fiction and fantasy, in literary fiction and non-fiction. 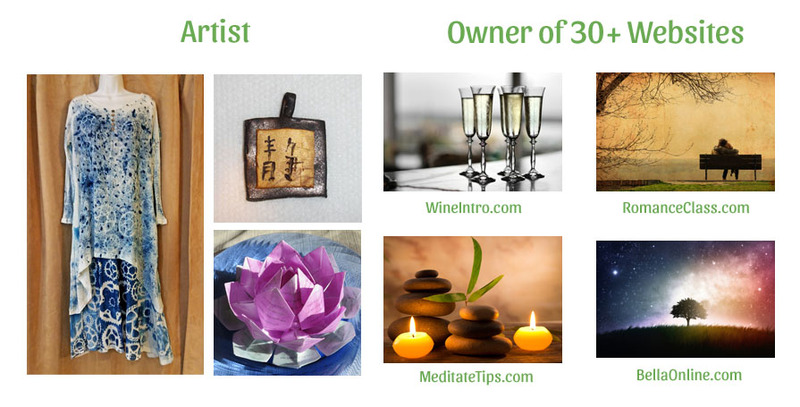 We have over four hundred topics, and I've helped them all. I can absolutely help you. 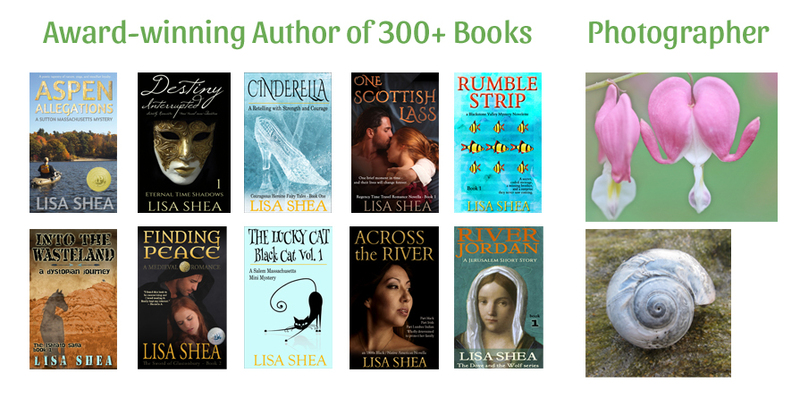 I have been writing and working with authors since the mid-1980s. I have earned both a Gold, Silver, and Bronze medal from the IPPY independent publishing awards for my novels. I've written over 300 works, fiction and non-fiction, ranging in length from 25 pages to 663 pages. I've edited hundreds of books. I have helped numerous authors reach five-star ratings for their books and novels. Many book editors out there charge from 2 cents to 5 cents a word - and all they do is correct basic syntax errors. Heck, a recent copy of Word can do most of that for you! I work with you, offering alternate word choices, advising on sentence structure, and discussing where the flow of the story or information can use clarification. So where your 80,000 word novel could easily cost you $4,000 for basic editing with other companies, I offer in-depth mentorship, insightful feedback, and an experienced guide through the process of birthing your novel. ... don't underestimate the value of a well written query letter! ... many reviewers I know toss out half of the incoming requests on the basis of a flawed query letter, without even considering the novel itself. ... this is a "workshop" environment where we interactively brainstorm about plot, character development, pacing, and other issues. ... if this is to be done separate from a book editing, there is a $20/hr reading fee for me to become familiar with the work in order to comment on it. I read quickly - it'll be up to you how much you want me to read to help you with. For the book editing, you provide me with the DOC or equivalent format of the manuscript. I read through that a number of times, commenting it thoroughly, adding notes about corrections, suggestions, alternatives, and other guidance. When I am complete, I return that commented DOC to you. This provides you with the ability to evaluate my changes and decide, especially in cases where I offer a range of options, which you wish to implement. Contact me, and together we will bring your book or e-book to its true potential!